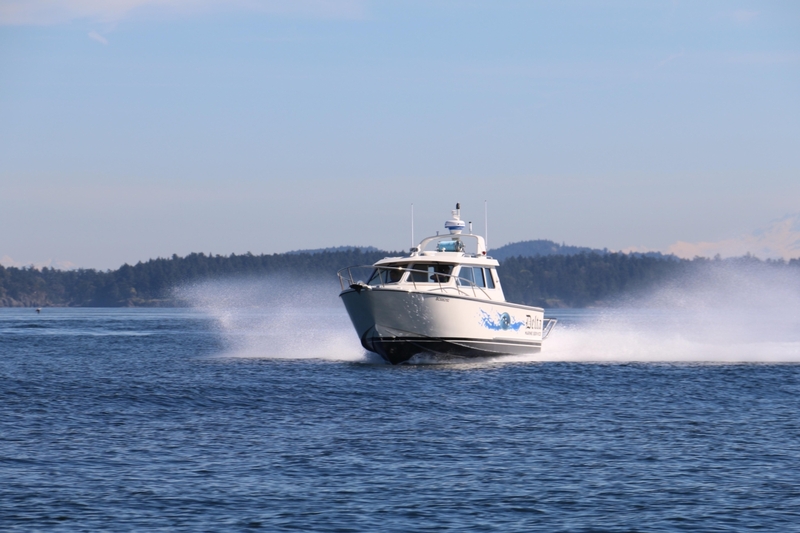 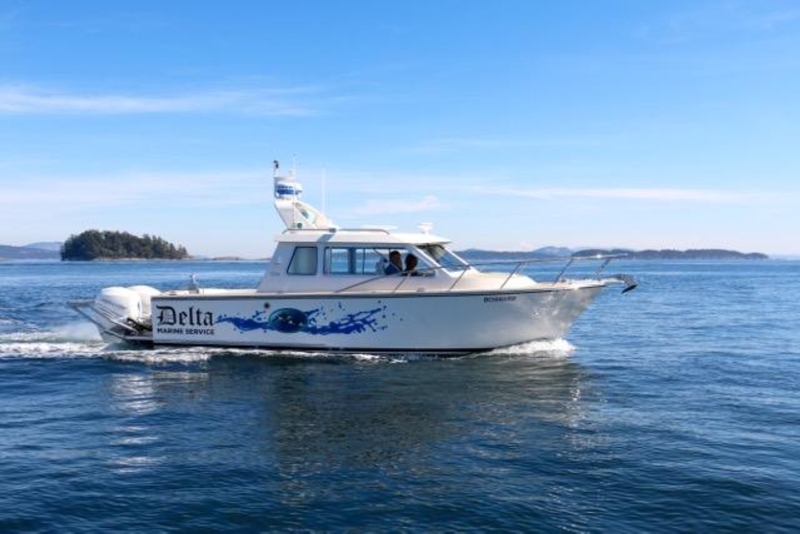 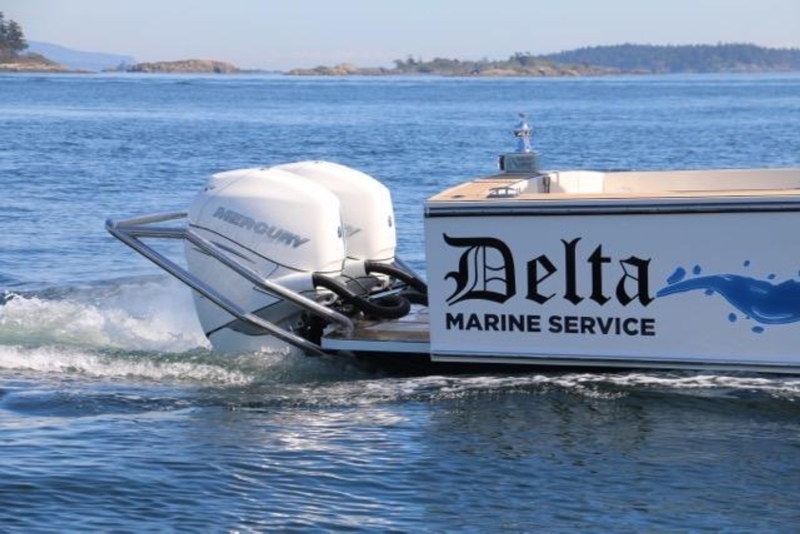 Introducing the new Gregory Marshall designed 26 foot Liquid Metal Express Cruiser built in Sidney BC. 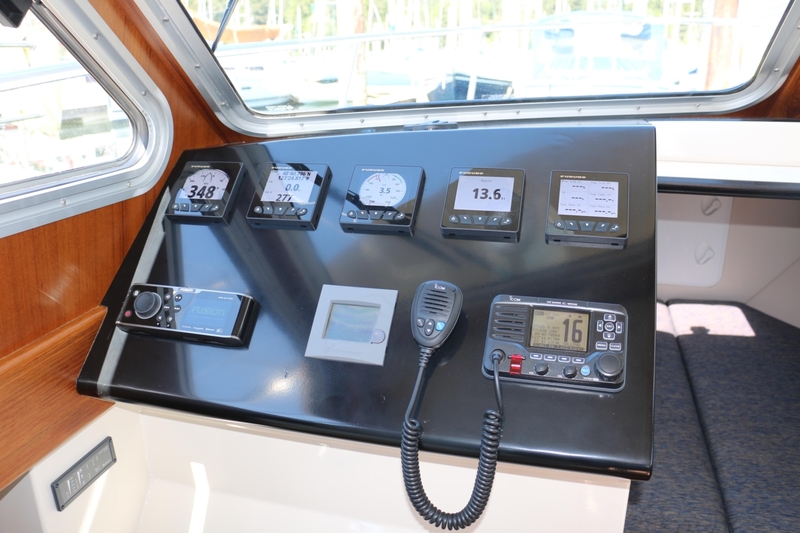 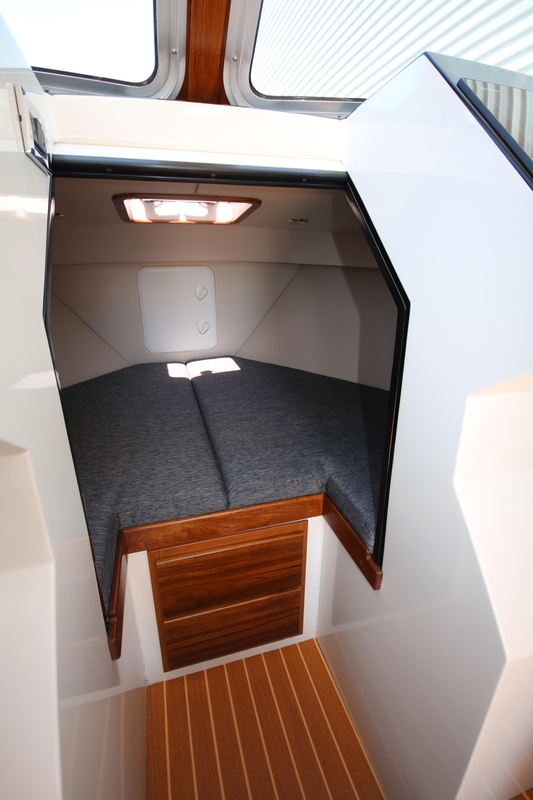 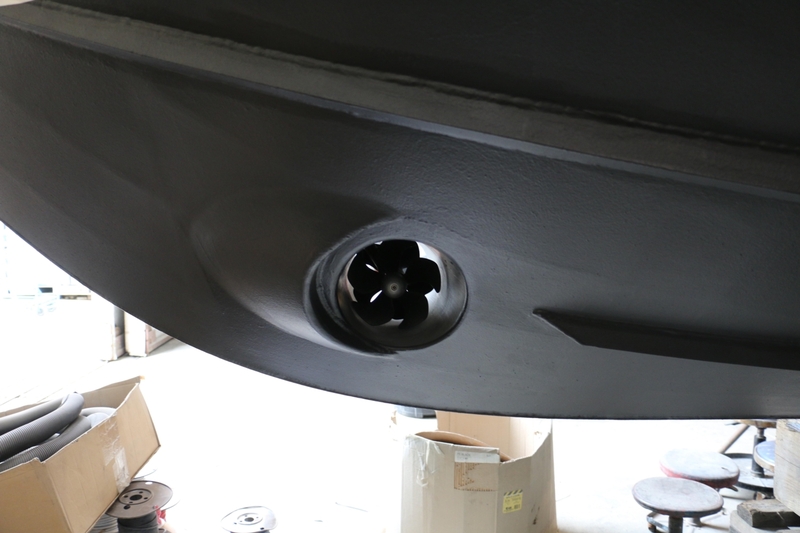 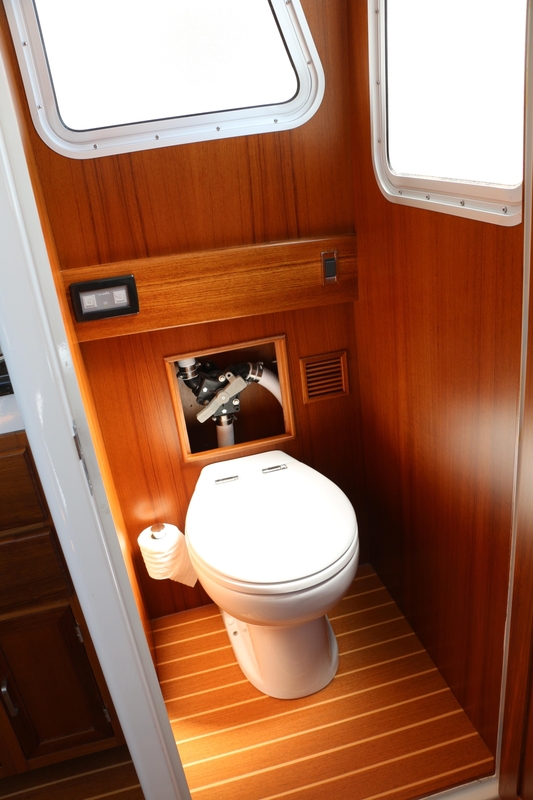 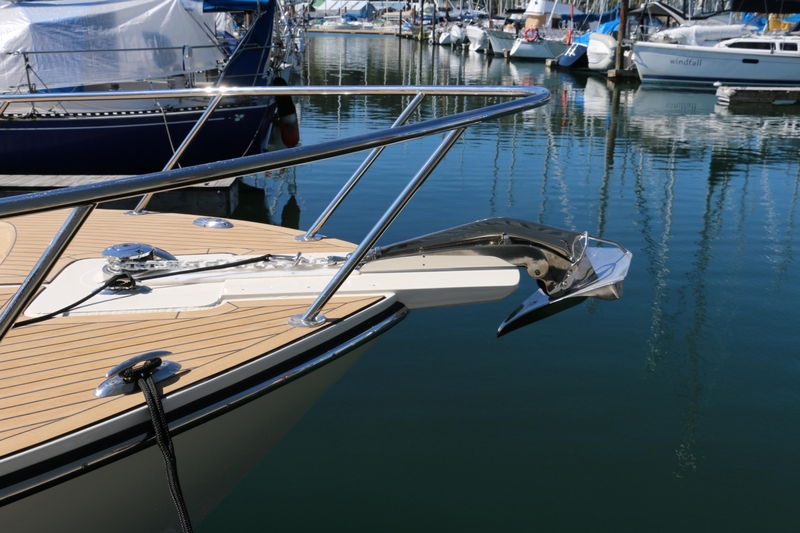 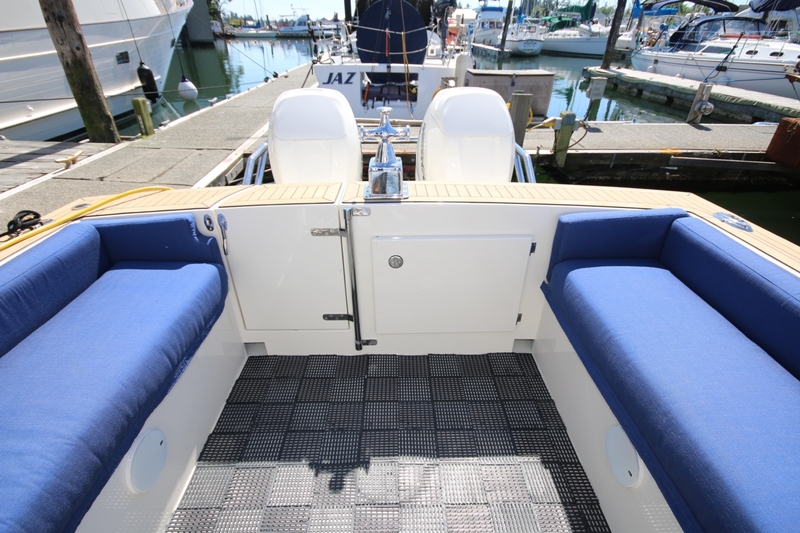 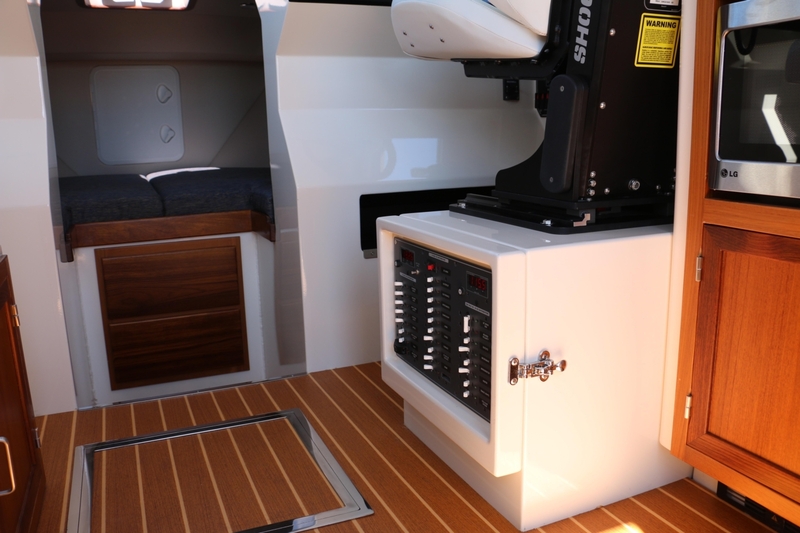 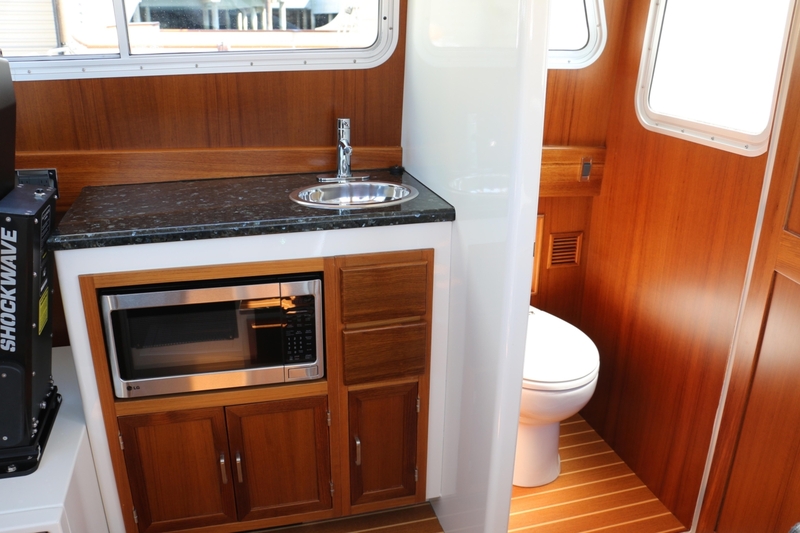 The LM26 has been commissioned with a very high-end "Yacht Finish". 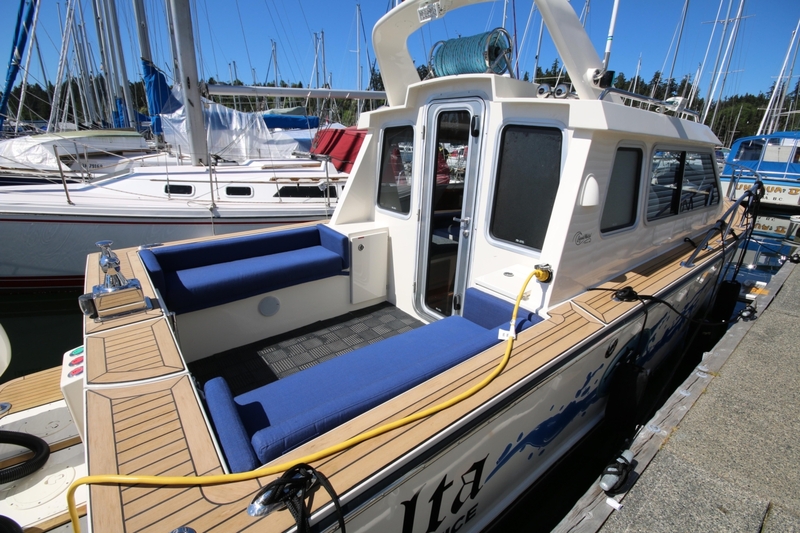 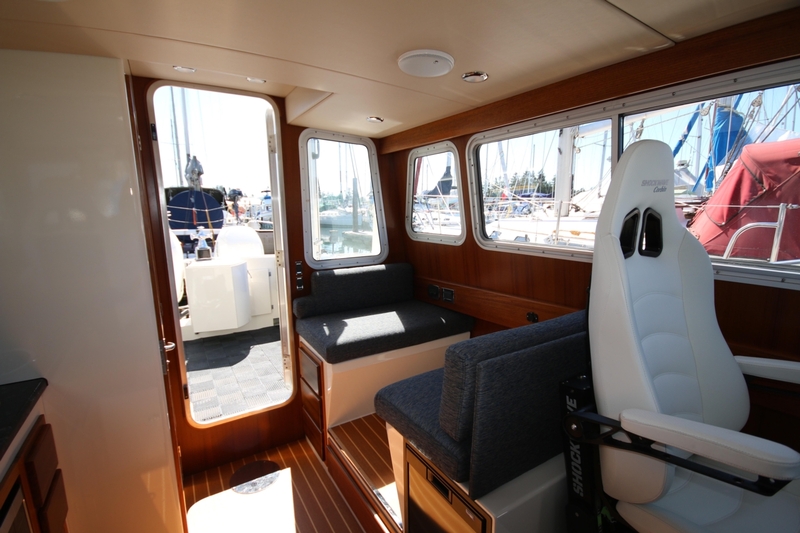 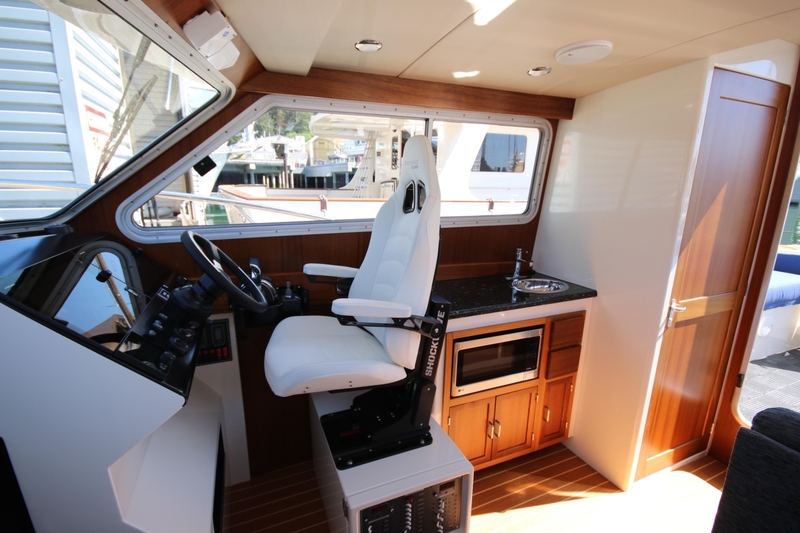 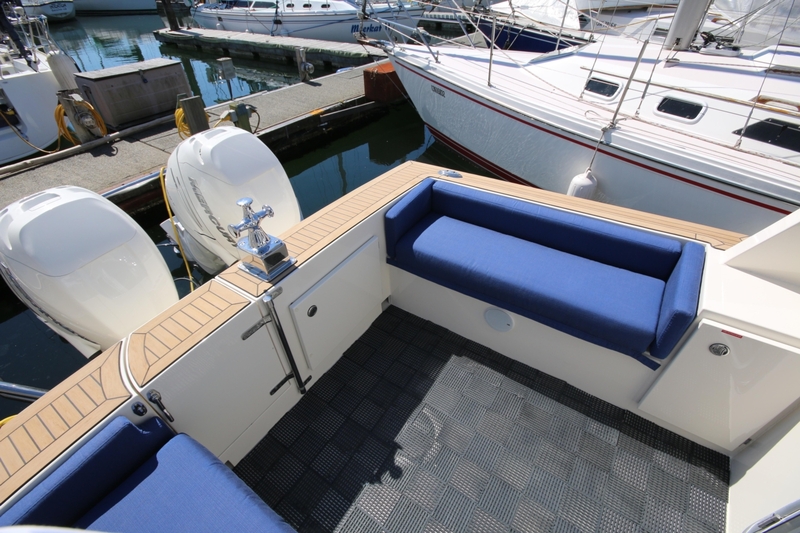 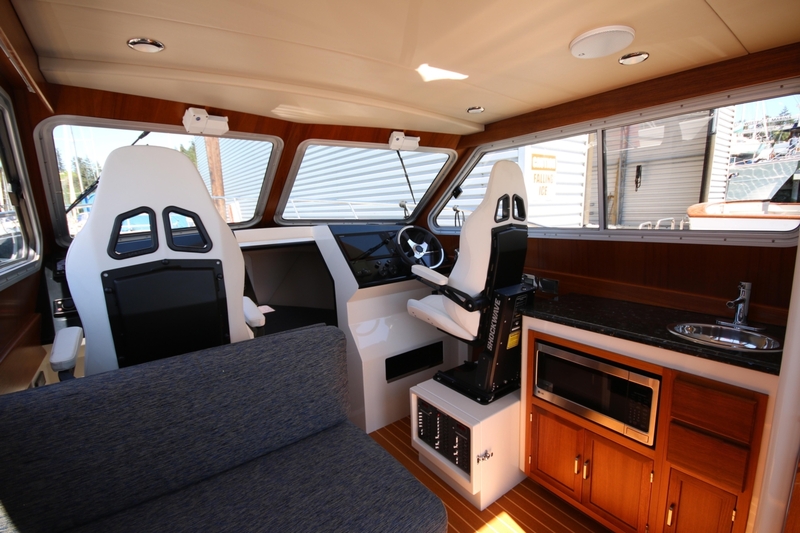 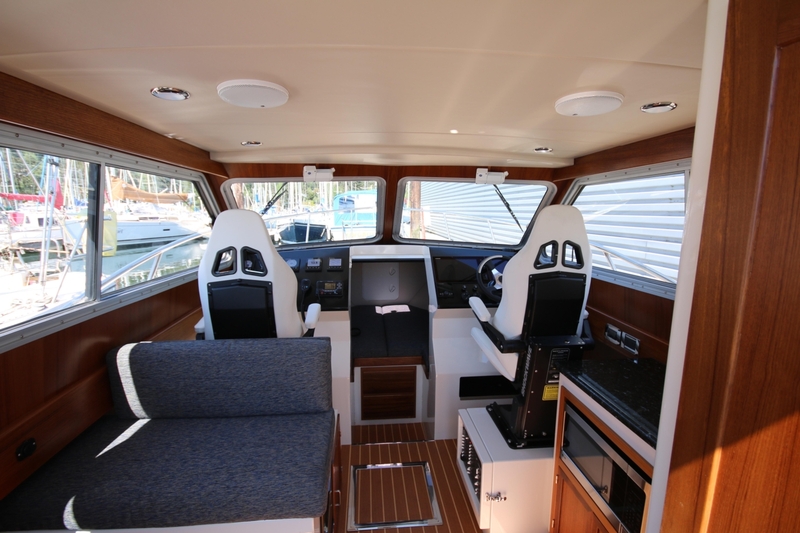 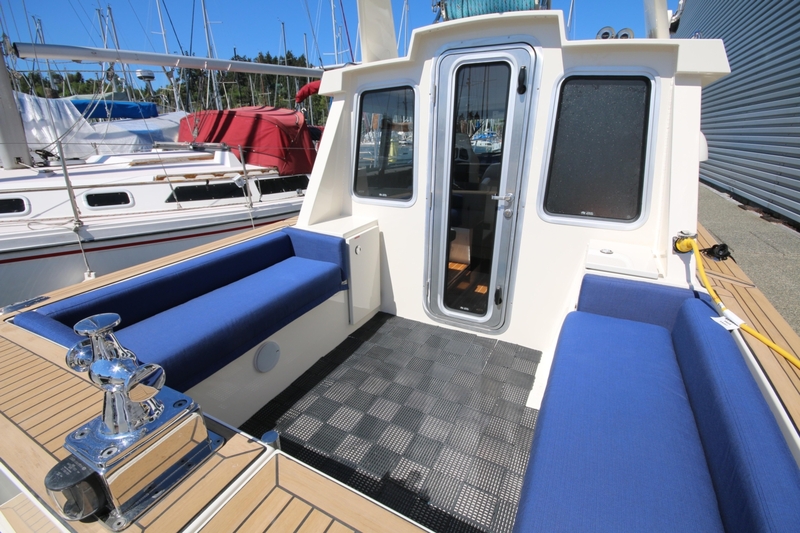 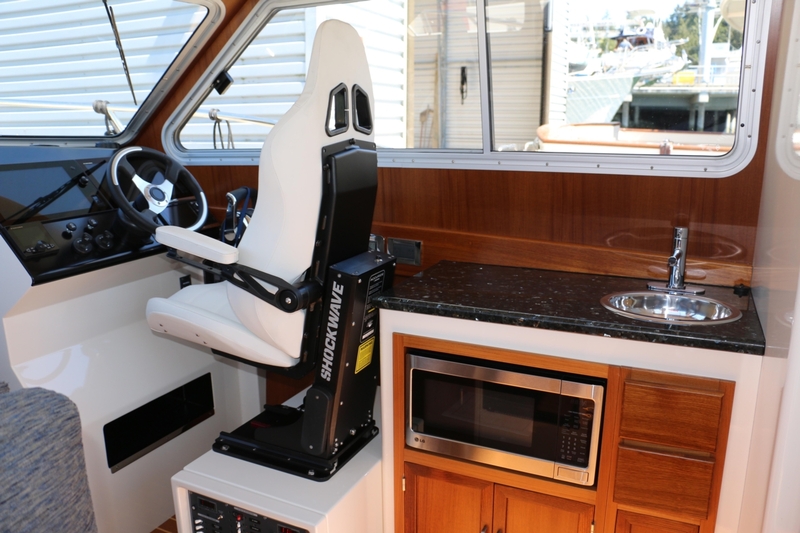 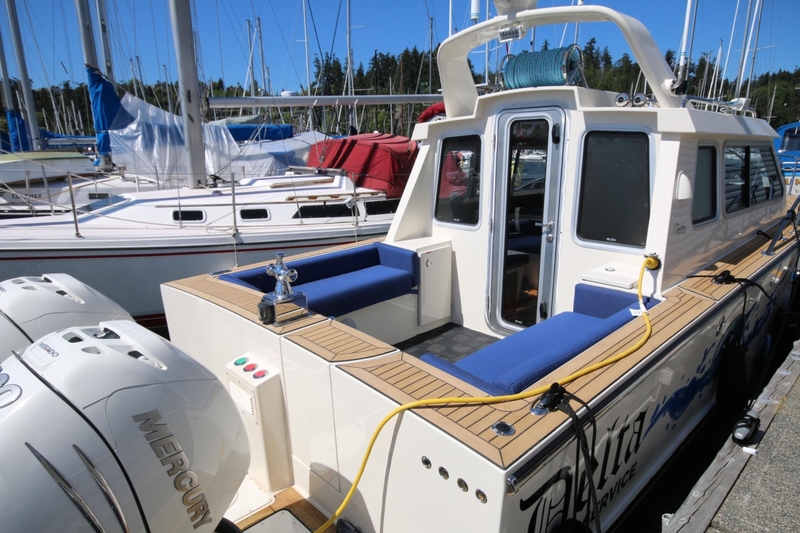 There is no other aluminium express cruiser of this size available in the Pacific Northwest with such superb attention to detail. 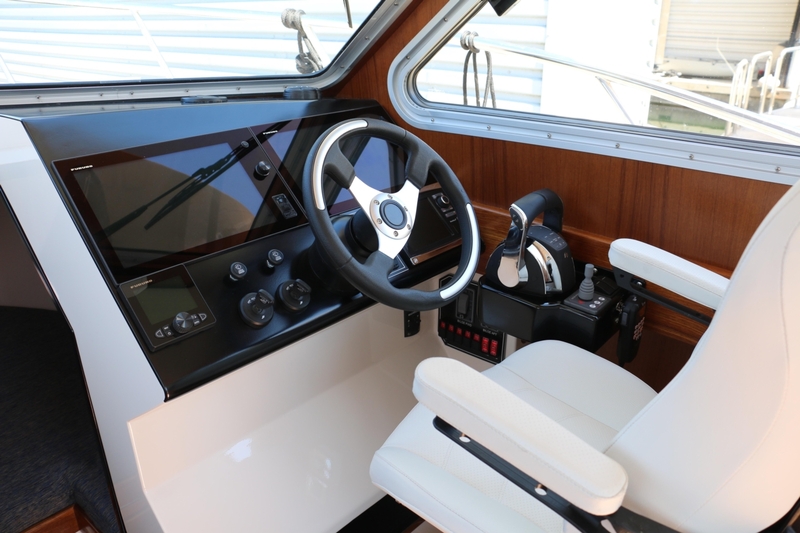 Fitted with the finest equipment, a fully painted hull, Nu-teak decks and teak interior the LM26 sets a new standard for aluminium cruisers. 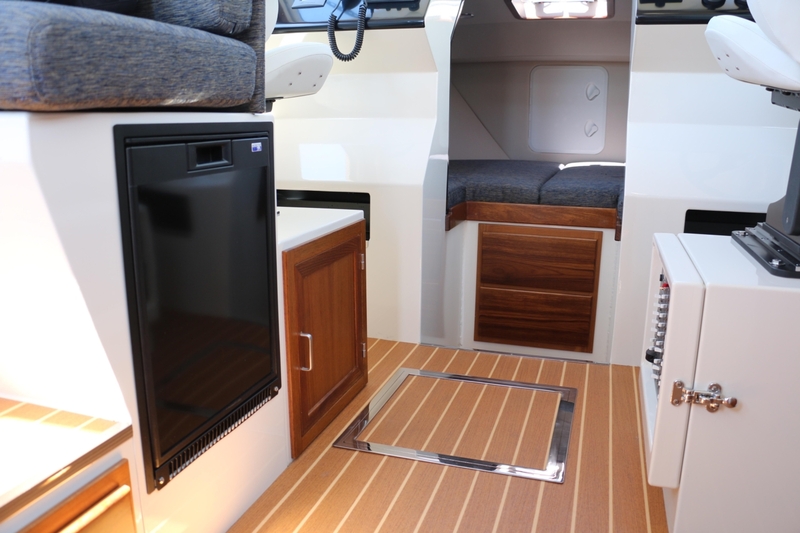 Hi there, I would like more information about the Liquid Metal 26 Express.